Our teachers are all West-End and/or industry professionals, bringing an exciting set of skills to MTA alongside their busy careers. Click on the pictures below to find out more about our teachers! They include current performers/alumni of shows such as: Billy Elliot, Les Miserables, The Commitments, Singing in the Rain, Oliver and Stomp. Our teachers have also worked with companies and venues such as: BBC, Disney, Lucas Film, the Royal Opera House, Lyric Hammersmith, Barbican Centre, Young Vic, o2 and Hackney Empire. All Montage staff and volunteers are DBS checked (Disclosure and Barring Service) at Enhanced Disclosure level and training in child protection is regularly updated. There is always a First Aider on site. Leigh started child modelling, dancing and performing at the age of 2. She trained at the Sylvia Young Theatre School full-time from the age of 11 to 16. While Leigh was there, her experience in television included Eastenders, Anything’s Possible (mini-film for Channel 5) and Hale & Pace. Other work included various advertisements for ITV and BBC radio plays for children’s schools. Musical theatre work included Annie (the lead role), The Wizard of Oz, Fiddler on the Roof all at Greenwich Theatre, The Nutcracker (Ballet), Fairfield Halls, Croydon, variety shows at Orchard Theatre, Dartford, pantomimes and cabaret acts in London. At the age of 16, Leigh went to the Centre of Performing Arts College in Greenwich to sustain her performing arts and to qualify as a teacher in ballet, modern and tap for the Imperial Society of Teachers of Dance. Leigh joined MTA in 2004. Clare has been dancing since she was 3, gaining her Royal Academy of Dance ballet exams at her local ballet school in Surrey. She completed her professional ballet training in the Russian and Cecchetti methods with the three year dancers’ course at the London School of Classical Dance, later known as the West Street School of Dance. Graduating straight into employment, she enjoyed a lengthy and varied career, performing across the genres in theatres, movies and the commercial world of dance and choreography. Some highlights include playing the Apàche dancer in Joseph and the Amazing Technicolour Dreamcoat (UK tour) and Chee Chee in Doctor Dolittle (UK tour) as well as being a featured dancer in the Phantom of the Opera Movie and a soloist in the Souls in Motion European tour. She has had the opportunity to work with some well-known choreographers: Luca Tomassini (Gerry Haliwell & Rachael Stevens), Lynne Page and Anthony Van Laast. In later years, she ventured down the choreographic route creating pieces for the Frank Skinner and Richard Blackwood shows among others. Discovering a love for teaching along the way, Clare chose to re-train and graduated with distinction from the Royal Academy of Dance on their Professional Dancers’ Teaching Diploma. This brings with it registered RAD teacher status. Since her graduation from the RAD, she has been teaching their ballet syllabi at all levels from Pre Primary up to Advanced One as well as free virtuoso classes and pointe work. Clare has furthered her teacher training via the Anna Morgan College in Kent and has recently been awarded the ISTD Diploma in Dance Instruction (DDI) in Modern Theatre. 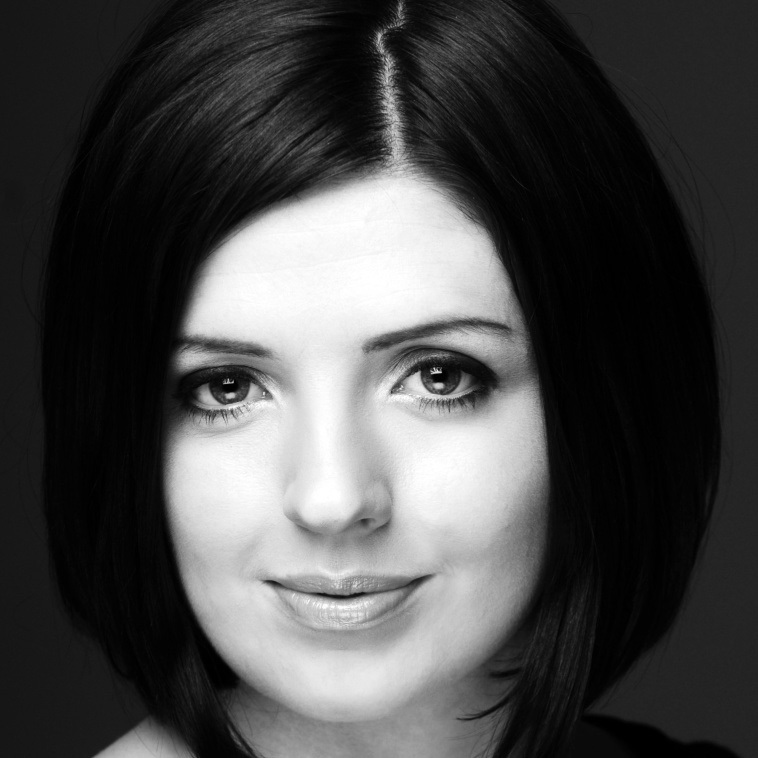 Claire trained at The Hammond School, Bird College and the London School of Musical Theatre. Her professional debut was Our House: The Madness Musical at The Union Theatre, London in 2015. Claire was then lucky enough to achieve her childhood dream and was finally given her Hogwarts Letter, so off she went to Universal Studios Japan as part of the Harry Potter Frog Choir! 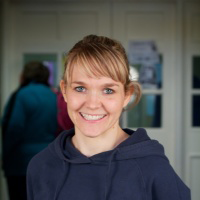 Claire currently teaches dance and musical theatre at various schools across London. Omari Carter may look familiar as you often pass him on the underground as one of the faces of ‘Stomp’! 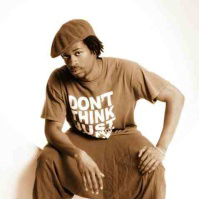 While teaching MYDC, Omari still performs with the group both in the UK and further afield. Collective and has been independently choreographing and teaching styles within hip hop culture for the last 8 years. A first class honours in Performing arts at London Metropolitan University opened the way for Omari to choreograph and perform in several dance specific adverts and music videos – including the recent Weetabix ‘Dancer’ advert and music video, ‘Turn Me Up Some’ by Stanton Warriors. Omari is passionate about working with different cultures and traditions, while also furthering his own practice, through collaboration with filmmakers, dancers and other interdisciplinary artists. As a singer, dancer, actor and playwright, Caitlyn is a ‘quadruple threat’ in the Performing Arts industry. Completing her Musical Theatre studies in Melbourne, Australia at APO Arts Academy, she was awarded the ‘Father Bob Maguire’ scholarship of excellence and later went on to teach at the academy. 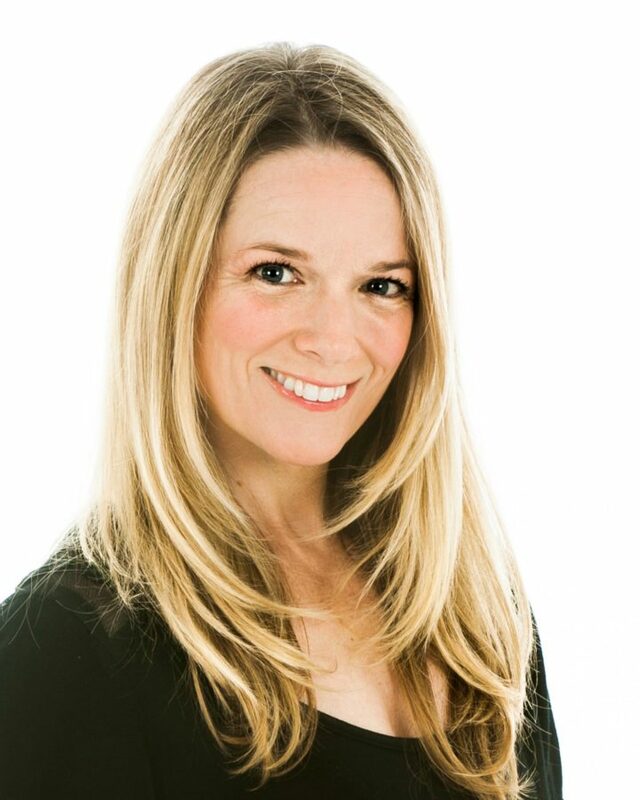 Caitlyn is the Director of theatre company, ‘Performing Miracles’ and founder of the ‘Industry Intensive Workshops’. Known for her emphasis on creating positive and uplifting environments, she has a Bachelor of Education and has been teaching singing, drama and dance all over the world for 8 years. Caitlyn’s original musical ‘Blessed’ was workshopped in Melbourne, and her most recent musical, ‘The Archduke’ is currently being developed in London. When not writing or teaching, Caitlyn’s own performances have included originating roles in several original musicals, touring with the ‘Meatloaf’ tribute show, as well as 1950’s Rock and Roll tribute show, ‘At the Hop’, and featuring in other shows including Crazy For You (Patsy), Legally Blonde (Vivienne) and Songs For A New World, whilst choreographing a number of musicals such as Footloose and The Wizard of Oz. Caitlyn is so excited to become part of the Montage family, and is looking forward to belting out some showtunes with her wonderful students. Joseph is a graduate of Goldsmiths College of the University of London where he trained as a counter tenor under Nan Christie. Opera performance credits include: Oberon in Britten’s Midsummer Night’s Dream, Prince Orlofsky in Strauss’ Die Fledermaus, Spirit in Mozart’s Die Zauberflöte (OperaGold), Pastore in Moteverdi’s L’Orfeo (Amade Players) and originating the role of Man in Robin Haigh’s Opera The Man Who Woke Up (GCO). As a soloist, Joseph has performed various works including Vivaldi’s Gloria, Bach Magnificat, Purcell’s Come Ye Sons of Art, Britten’s Abraham and Isaac and Tippett’s Songs for Ariel. 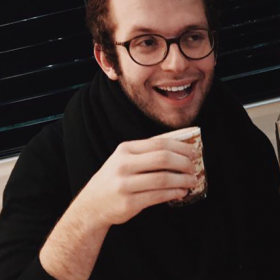 Joseph is also a lay clerk at St George’s Metropolitan Catholic Cathedral Southwark, and recently sang in the live broadcast of Midnight Mass for the BBC, and BBC Radio 4 morning worship. He will be featured on their album which is currently in post production. BA Speech & Drama, Dublin’s Conservatory of Music and Drama. Originally from Ireland, Sharon has over ten years experience teaching students of all ages, working in some of the most highly respected private schools and professional training colleges throughout Ireland and the UK, including the prestigious Gaiety School of Acting, Dublin, The Independent Theatre Workshop and The Susi Earnshaw Vocational Primary School, where she is currently Head of Speech. examinations with several examining bodies including L.A.M.D.A, Guildhall, Trinity College London and The Leinster School of Music and Drama. 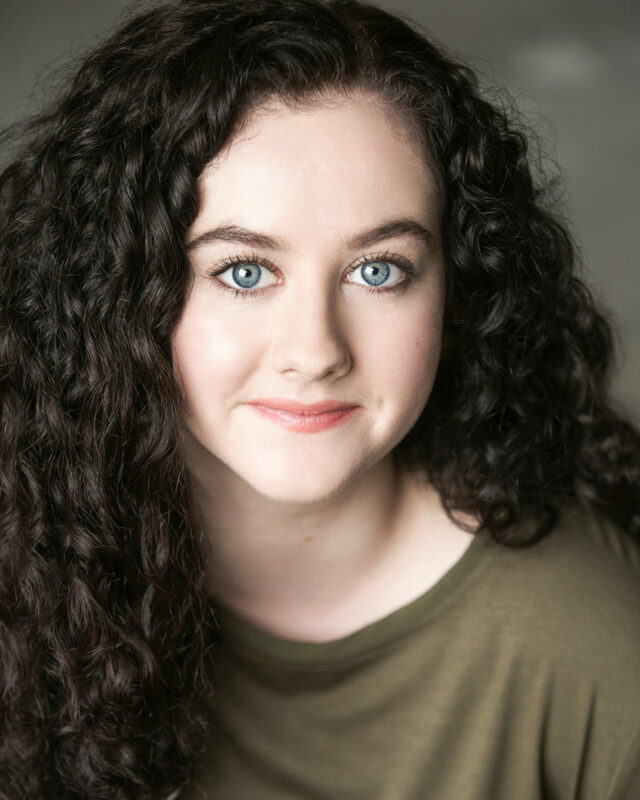 As well as teaching and directing, Sharon is also an award winning performer appearing in Billy Elliot and The Commitments. She has just finished an award winning contract with Bat out of Hell. Liz has worked with Montage for a number of years. She is an experienced drama teacher working across London in the voluntary sector and in education teaching children, young people and adults. 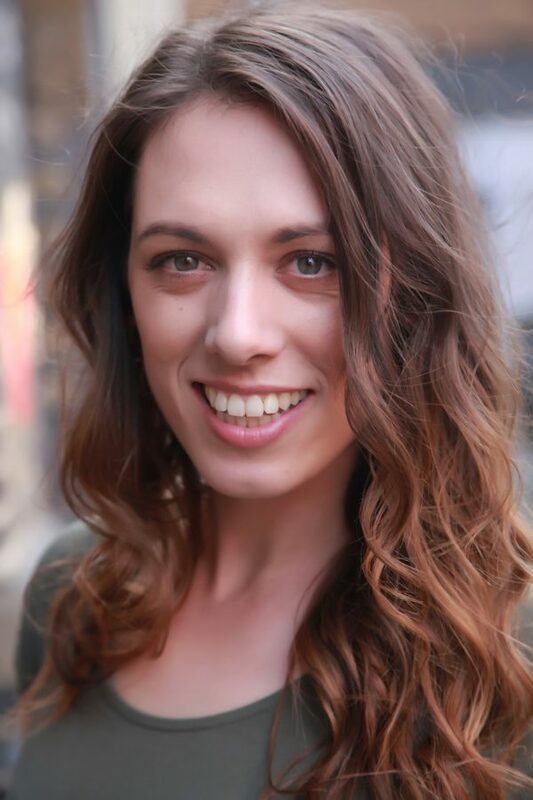 Liz is also an experienced LAMDA and speech teacher, having worked within private tutoring and small groups to gain the best possible results. To date with MTA, Liz has a 100% pass with merit or distinction rate. Other teaching work includes Camberwell Choir school, City of Westminster College (BTEC performing Arts courses); Lambeth College, Performing Arts to students with learning difficulties and disabilities on the Expressive Arts Course as well as a number of performing arts training organisations. 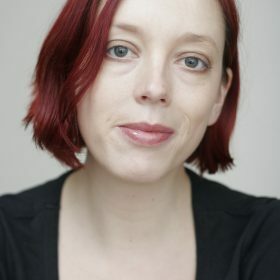 Her own work as a performer includes being founder Member of The Bristol Old Vic Accapella Group; awarded Best Actress, Best New Playwright and Best play at the 1993 In Your own Write Drama Festival for her production about Frida Kahlo and toured the UK with Ugly Theatre’s productions. While it is a key aim for MTA to provide consistent teaching, as in any educational environment, we sometimes have to call upon our pool of highly experienced cover teachers. They have usually worked with MTA over a number of years and know our practice, and often the students, well. We relish this chance to share their skills with our students, and allow them to be taught by a variety of professional practitioners!